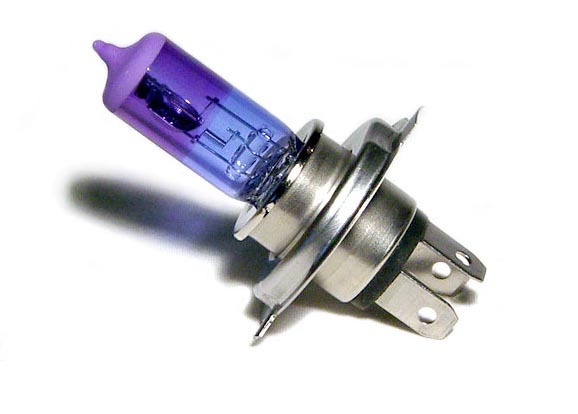 PIAA Lights has been the acknowledged leader in innovative automotive products for decades. Visionary design, inspired engineering, and quality components are the hallmark of PIAA’s reputation with drivers of distinction. Propelled by PIAA’s Technical Design Center, our products cross the line from ordinary to extraordinary. 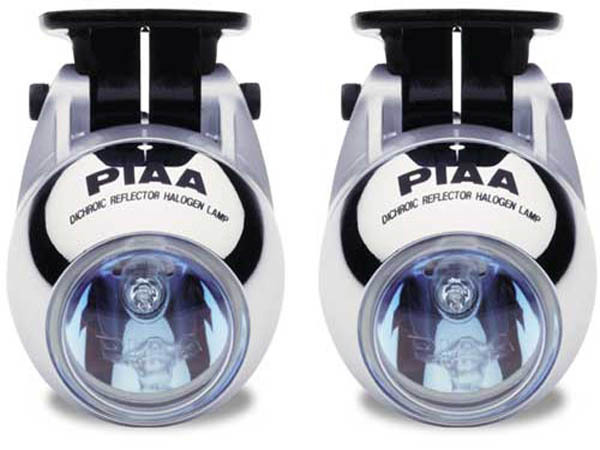 PIAA Lights was established in 1963 with the commitment to manufacture world-class products that their customers could use with pride and confidence. Today, PIAA Lights upholds that commitment by combining market driven concepts with the latest technology to make night and inclement weather driving as safe as possible. This entry was posted in Blog and tagged LED Lights, light bulbs, lighting system, PIAA, PIAA Automotive Lighting, PIAA Light Bulbs, piaa light switch, piaa lighting, PIAA Lights.